Deaf and hard-of-hearing students entering 10th, 11th and 12th grade in the fall of 2019 can take advantage of RIT/NTID’s Health Care Careers Exploration Program, an exciting summer program offered by Rochester Institute of Technology. This program for college-bound students interested in the health care field will be July 20 – 25 on the RIT campus in Rochester, New York. Room, board and other program costs are included in the program fee of $700. There are a limited number of scholarships available and space is limited so students should apply today. All required application materials must be in our office by May 15. For more information, contact us at 585-475-7695 (voice), 585-286-4555 (videophone), text/FaceTime 585-448-9651 or by email ntidoutreach@ntid.rit.edu. 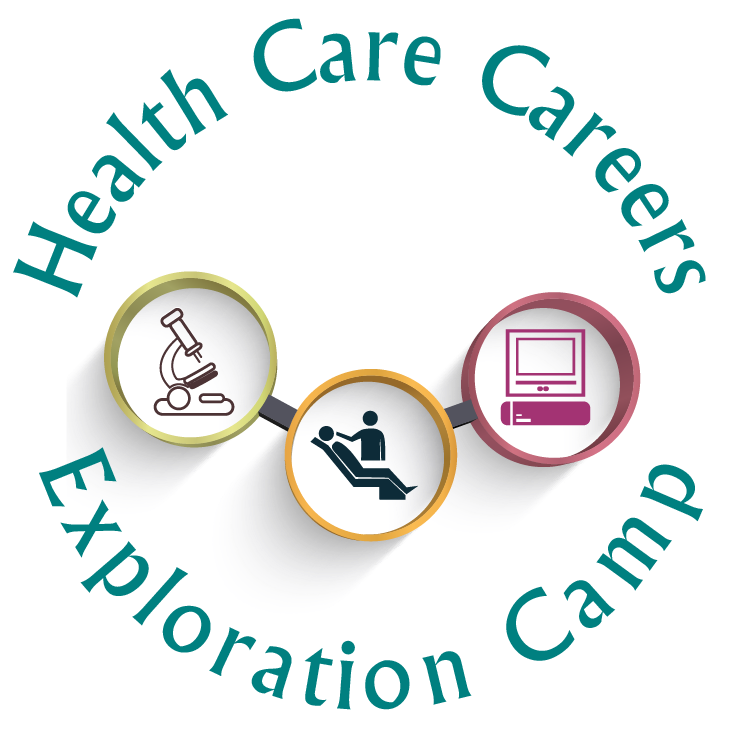 We look forward to meeting students with interests in science, technology, engineering and mathematics, or who are interested in health care fields this summer!